Meet AYO: Award Winning Blue Light Emitting Wearable Technology. Completely controlled by the AYO App with smart programs for Sleep, Travel and Energy! The AYO wearable is Bluetooth-connected to your mobile device for full usage control and better efficiency. This sensor records when AYO is on your head, empowering the AYO App to know how you progress and when the program is complete. AYO has a special diffusion technology with multiple lighting levels. It is a safe and scientifically-backed blue lighting. Easy on the eyes, UV & infrared free, with low glare. 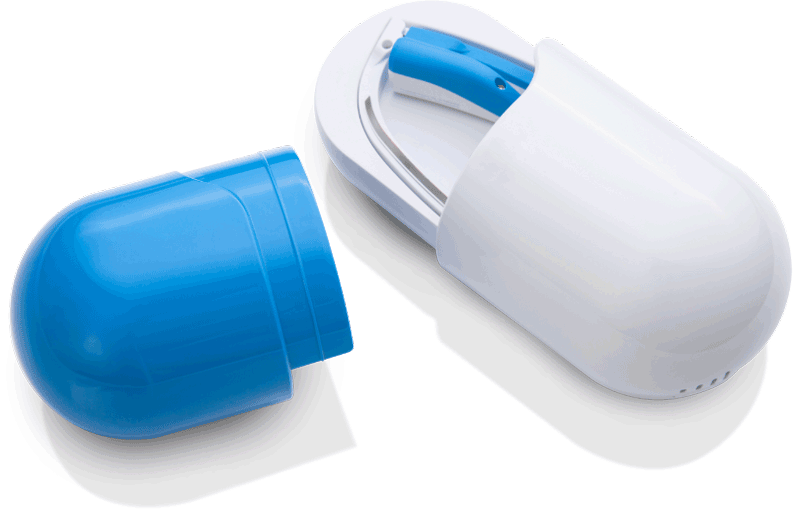 AYO ensures optimal light intensity via its ambient light sensor. It controls the external light intensity in order to adjust the brightness of the AYO light at a rate of 0.1 sec. AYO fits comfortably for both men and women. It has a fully adjustable nosepiece and allows wearing AYO over prescription glasses. It’s non-distracting to your eyesight. One size fits all. 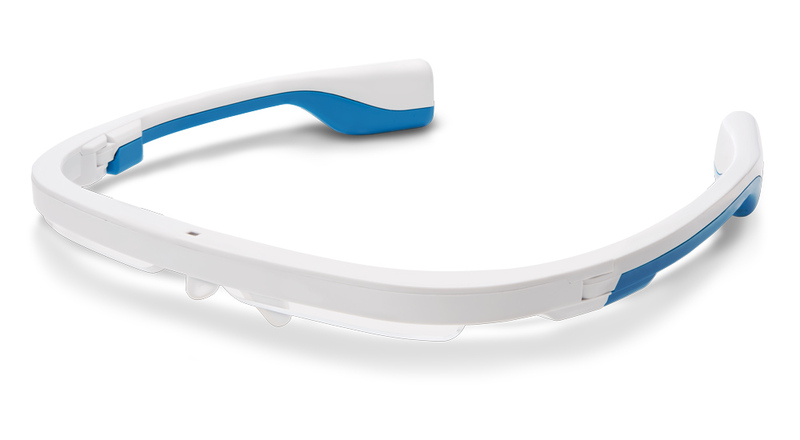 Slim and sophisticated, the AYO wearable has a high-quality, lightweight frame (only 35 grams). It’s portable and fully foldable for your convenience. 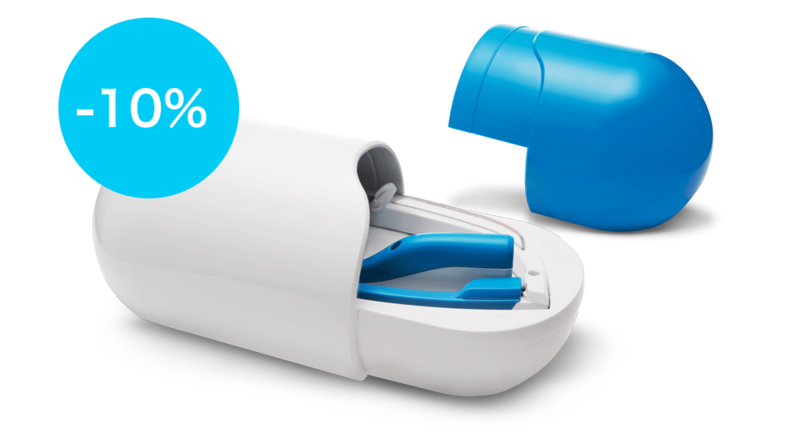 AYO has a long-life and energy efficient battery. Easy to charge wirelessly in the AYO case. Wirelessly charge your AYO through the case to make it more durable and much easier to use. 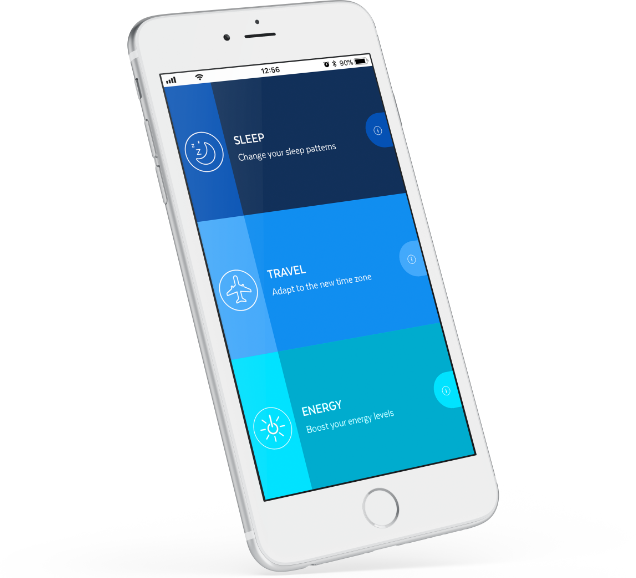 The goAYO App guides you completely, so you could create and monitor sleep, energy, and travel improvement programs. You can choose between three main programs: whether you want to boost you energy, optimize your sleeping cycle, or travel long haul seamlessly, AYO is the way to go. When you set your personal data, sleep habits, or travel plans, the goAYO App algorithms will perform an in-depth analysis to create a personalized program with the best schedule to wear AYO. in the AYO case .